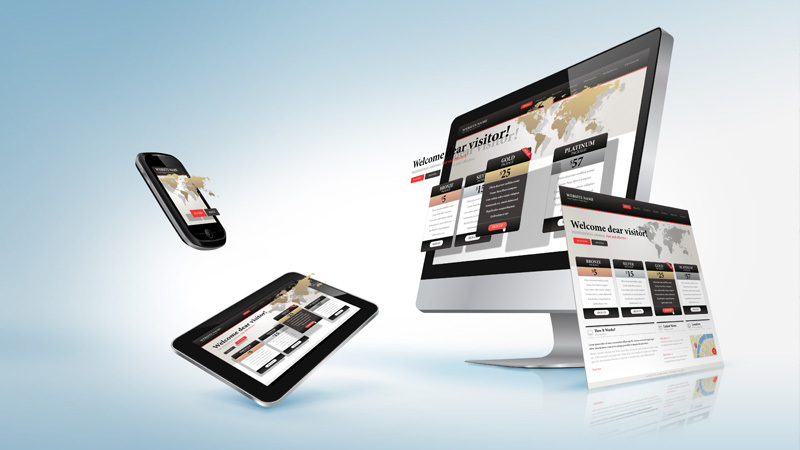 Web design is something that can have a tremendous impact on your business. Whether you are having a new website developed, or you are updating your old website with a fresh, more modern look, it is important that you pick the right designer to fit your needs. Here at Craig Tuttle Marketing, we pride ourselves in being the very best in web design Rochester NY has to offer. We provide top-level websites that not only look great, but actually convert. Because at the end of the day we understand that the goal is to increase business. That is why we view ourselves as an asset to our clients, not an expense to them. As the top-ranked Rochester SEO provider we know the importance of having a good balance between web development and the marketing of the site. That’s why our web design team works in conjunction with our industry-leading marketing team to ensure that the site not only looks great, but it will perform extremely well once it is completed. Not only with customer conversions, but in the marketing of the site as well. There are plenty of Rochester web design options out there. We understand that. But the fact of the matter is that there is only one Rochester NY web design option that is also the #1 ranked SEO expert in the area. And you will find that we are more than competitive when it comes to our web design prices and turnaround. You will be pleasantly surprised if you get a quote from us. We’re not going to charge nearly as much as the other “experts” in the area, and we won’t hold your site hostage for months on end while we take our time with your site. We know that time is money for you. So your site will be up and operating while we work on your new web design. Once we get your approval, we will simply switch the site over so your business will not suffer while we work. We have the ability to take on any type of website development job. Whether it is an ecommerce website, a site for a lawyer’s office, a dentist, a contractor, a plumber, or a local mom and pop shop…we have a solution that will fit absolutely everyone. We understand that every business is different. Every business has different needs. That is why we don’t have cookie-cutter, sticker prices on our site. We know that your business is unique and it deserves to be looked at in that manner. What we found works best for new Rochester website design clients is to have you fill out our Discovery Form and let us know what you’re looking for. Whether you are looking to completely redesign your website from the ground up or just put a modern look onto it. It helps us to better serve you and be able to see your vision. From there we will get to work. We are very confident that you will not find a better option to do your web design in Rochester, NY. We will go the extra mile to make sure you are blown away with the look and feel of your website and that you want to show it off to everyone you see. 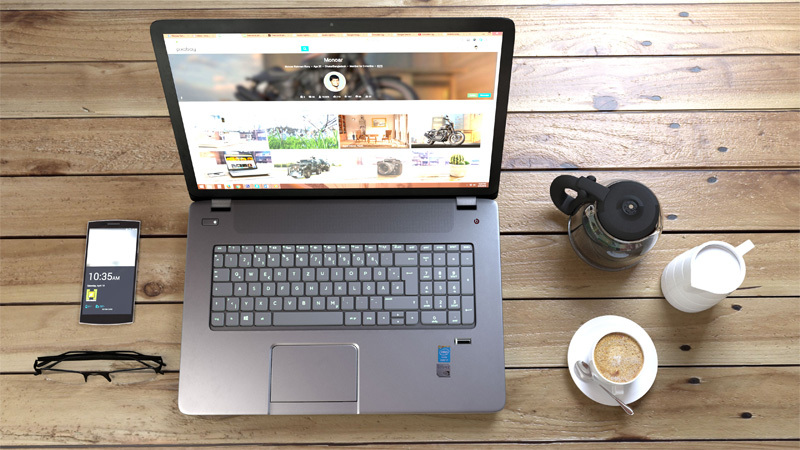 We will also bring our marketing expertise into the design so the site is not only aesthetically appealing, it will give you a much greater return on your investment than any other Rochester NY web design option can provide. Our prices are beyond fair and the quality is second to none. And if you combine your web design with our leading Rochester SEO and marketing services, you will save even more. So fill out our Discovery Form and let’s get started on your new website today!